Manchester has a surprising number of culinary hot spots where survival is based on high foot fall or in some instances where only word of mouth prevails. One such place that exists right in the heart of Manchester is like a reliable friend. 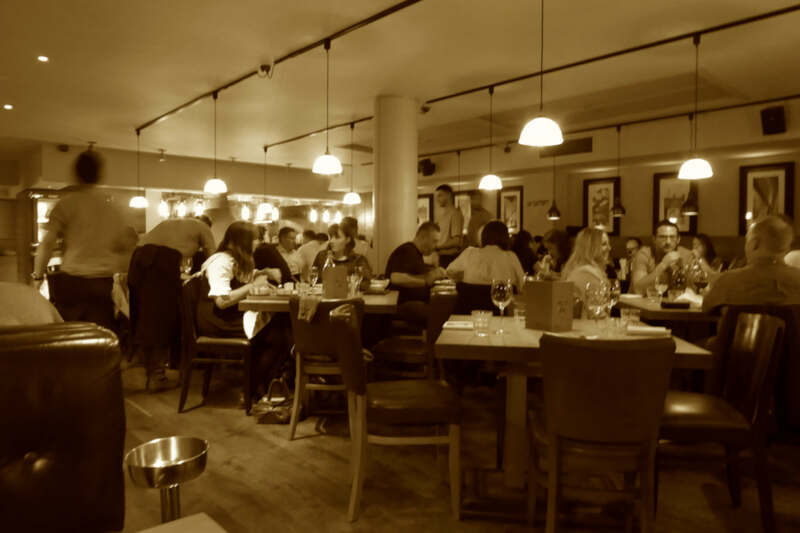 Sometimes you just want to have a great night out with colleagues, family or best mates, where a good steak, glass of wine and casual atmosphere are all present. You tend to go where your trusted friend resides. Located just off John Dalton Street, lies Ridgefield a small side road where you’ll discover the well established Grill on the Alley. The welcome by Ella our host was warm and friendly. Bizarrely, you have to navigate past a huge pillar, clearly a bottle neck point by a stair case leading to a downstairs dining space and a bar as you proceed to the restaurant area on the ground floor, but what it obscures is a down to earth spacious restaurant, mature like a great wine. 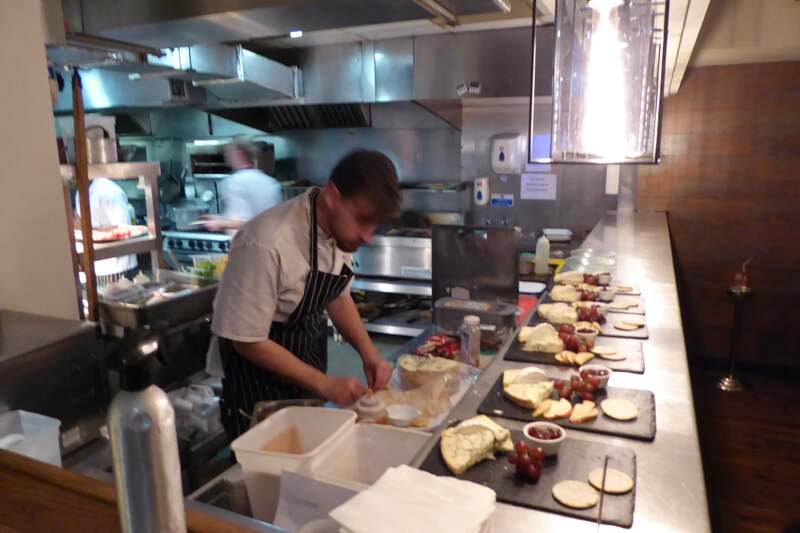 It’s overlooked by kitchen staff that have their eyes focused on the food they prepare. The tables are made from solid oak on steel pedestals, whilst seating has been chosen to compliment the look and to ensure practical comfort over latest trends. We felt really at home here as our waitress explained the extensive menu and introduced us to her colleague in training. 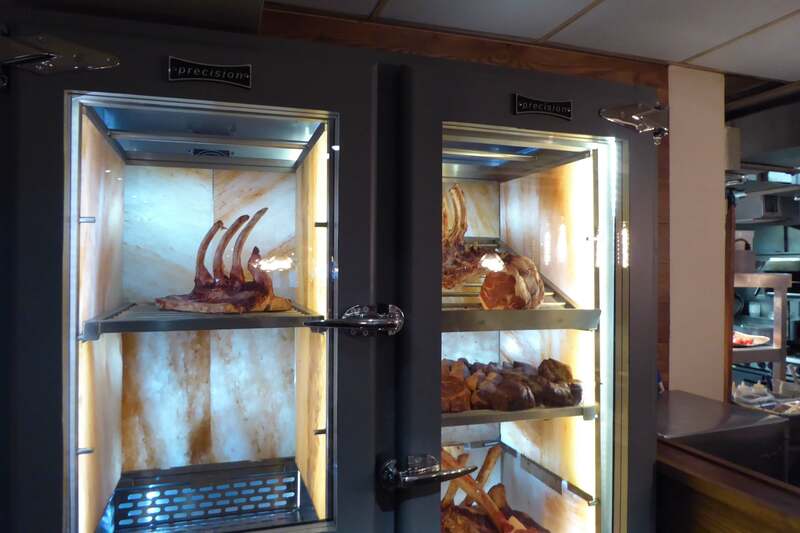 The restaurant boasts a Himalayan Rock Salt Maturation Chamber, which I just had to see! Grill on the Alley gives that sense of mature quality, trusted and happy to please. The steaks, which are clearly the biggest reason to come here, are generally matured in the maturation chamber for around 28 days. It helps, I am told, to break down the enzymes, make the meat melt in the mouth and cause flavours to strengthen. 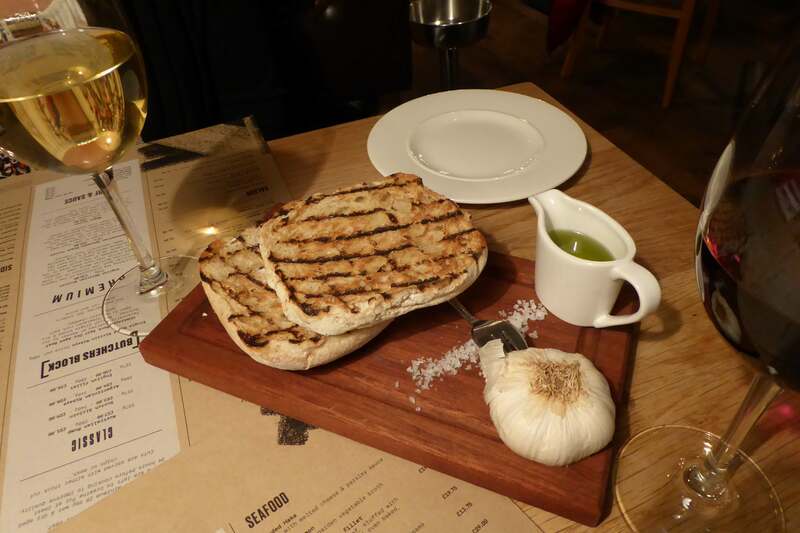 Whilst waiting for starters we began with Garlic Rub Bread, toasted with olive oil, sea salt and fresh garlic. Starters on the menu cater for everyone’s tastes. 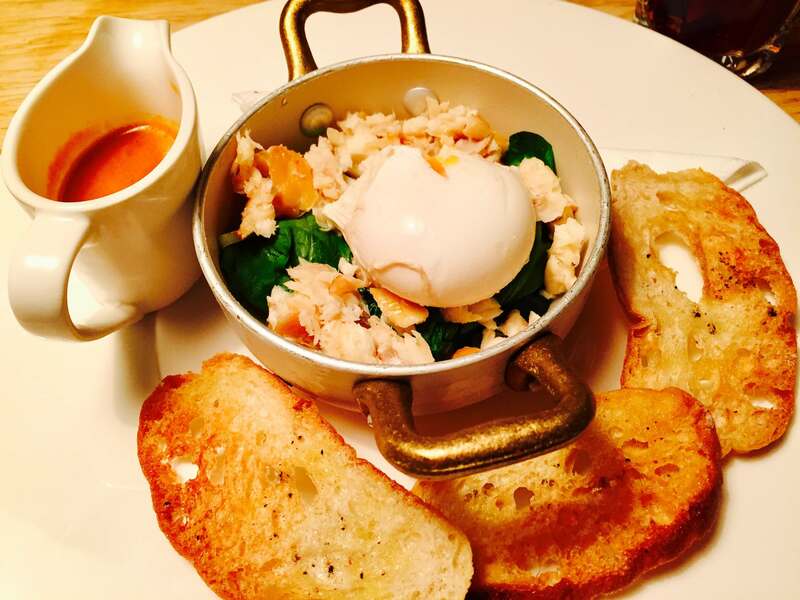 The Smoked Haddock and Poached Egg served on a bed of sautéed spinach and leak along with a lobster sauce if desired, make a warming starter or for those dieting the Vine Tomato salad ticks all the boxes and comes with avocado, green beans, pecorino and herb vinaigrette. Grill on the Alley takes meat seriously and there are plenty of variations to choose from. The Wagyu fillet they say is the daddy of all steaks. 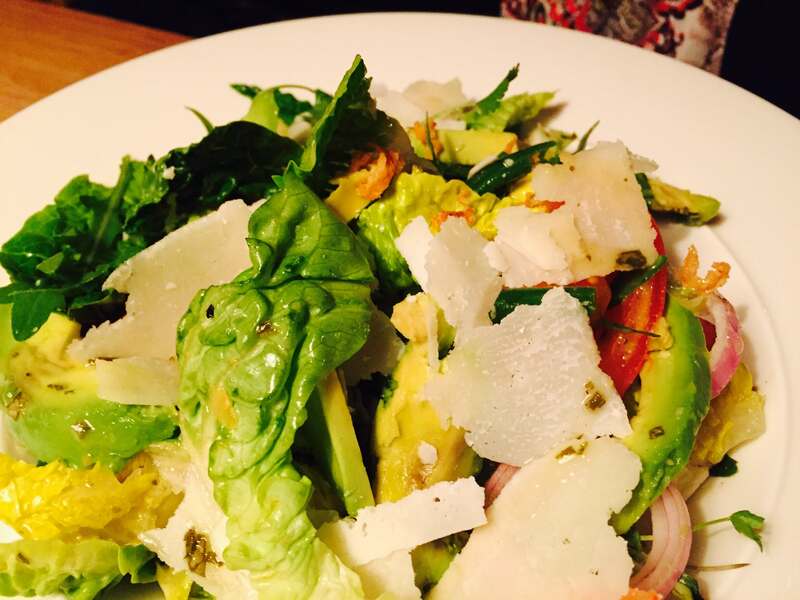 Its’s matured, succulent and full of flavour and a highlight of the GOTA menu. 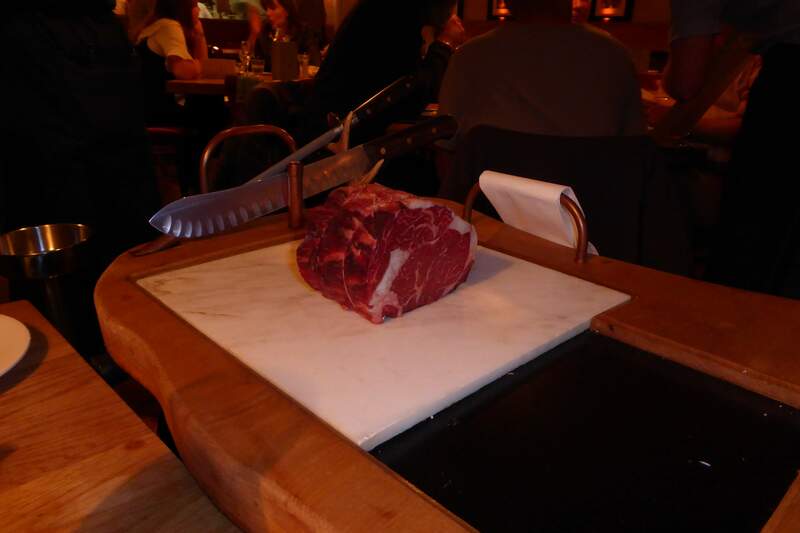 The Ribeye like the Sirloin cuts are from the butchers block allowing you to indulge by paying by the steaks weight. The sides such as the creamed spinach, steamed broccoli and sweet potato fries are great accompaniments particularly with bearnaise sauce as we found out. 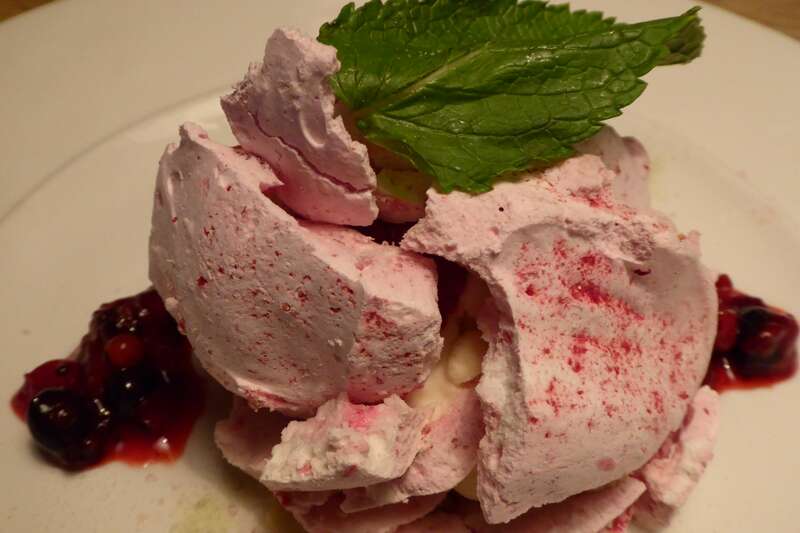 The service can’t be faulted here and our meal ended with the Woodland Berry Mess.. which I have to say looked great but disappointed with hard meringue, however the rich Chocolate & Salted Caramel Pot was better with chocolate cornflake florentines. 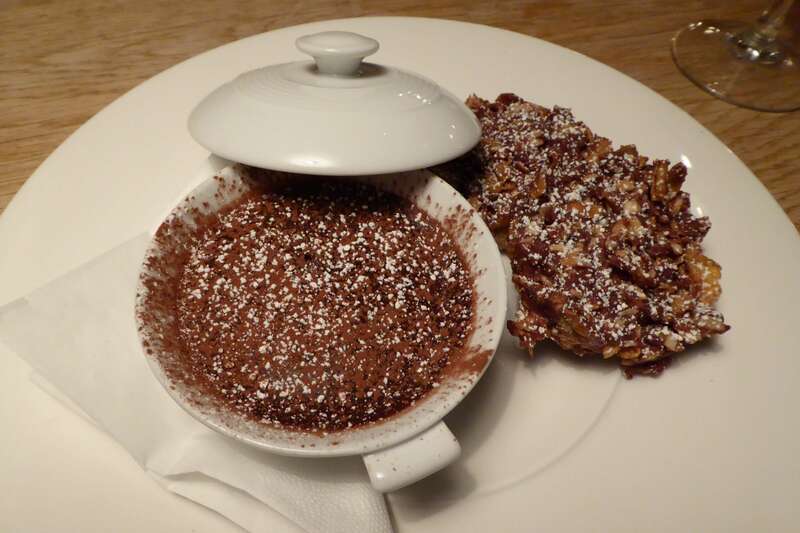 Cappucino for me and a Disaronno Amaretto chocolate cappuccino for my wife ended a wonderful evening. We bid ‘Good Night’ to our new friend Grill on the Alley, promising to return soon.